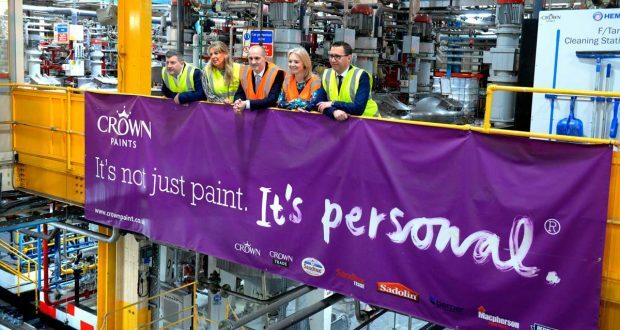 Crown Paints recently welcomed MP for Rossendale and Darwen Jake Berry and chief secretary to the Treasury, Liz Truss MP, to its UK headquarters in Darwen, Lancashire, to take a tour of the paint manufacturing facility and attend a Q&A session with Crown employees. During the course of the visit, Mr Berry and Ms Truss met with Crown Paints managing director Philip Cefai, marketing director, decorative Europe Liz Hickson, and manufacturing director Ellis Mudd, who accompanied the two MPs on the factory tour. The MPs also met with Crown employees from across the business for a Q&A, answering questions about innovation in the north of England, the future of the UK economy and how the government’s upcoming spending review will affect people across the North. 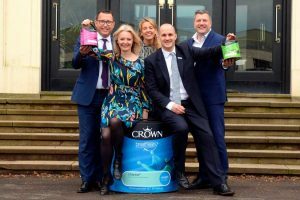 The company was able to give the visiting VIPs an insight into how Crown Paints is meeting the demands of the modern paints and coatings industry, driving product innovation, supporting young people entering the industry, and leading the way in sustainability with its earthbalance scheme. 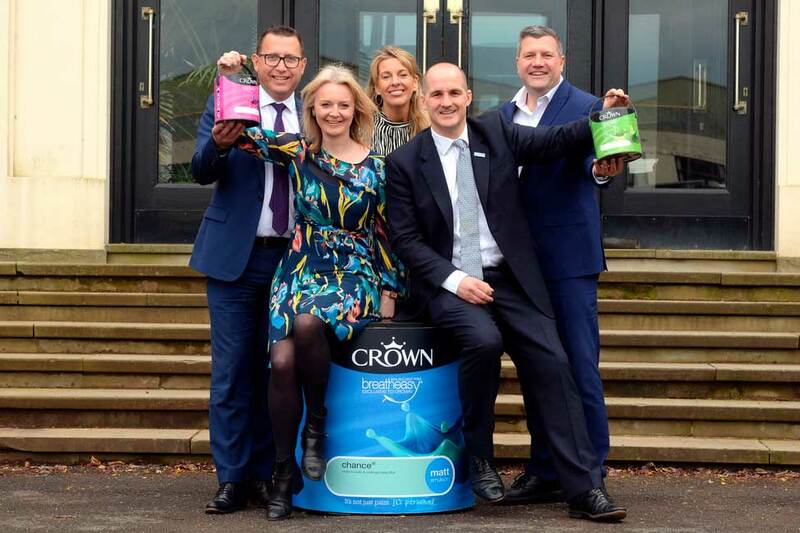 Crown Paints’ managing director, Philip Cefai, said: “We were very pleased that Ms Truss and Mr Berry accepted our invitation to visit our factory and headquarters, and we’re grateful that they took the time answer some of our employees’ questions. “At Crown, we pride ourselves on being not just a leading employer in our community, but on our commitment to excellence across all parts of the business. That’s why we’re proud to be leading the way on sustainability measures such as our decision to launch paint containers made from 100 per cent recycled plastic, and our unique social enterprise scheme, NIMTECH, which provides employment and training for long-term unemployed people. The paint manufacturer employs 500 people at its Darwen headquarters, a further 126 at its Hull manufacturing facility, and 541 across its network of 140 Crown Decorating Centres. The company has been part of the Hempel Group, a world-leading supplier of trusted coating solutions, since 2011. 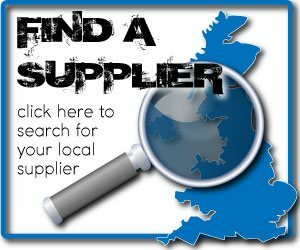 To find out more about Crown Paints, visit www.crowntrade.co.uk. You can also follow @CrownTradePaint on Twitter, CrownTradePaint on Facebook or Crown Paints on LinkedIn.